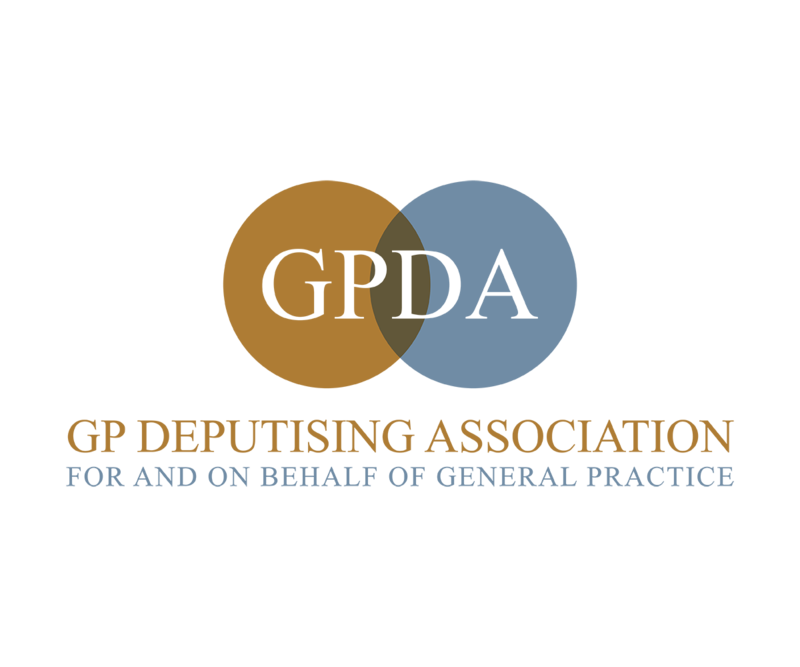 The GPDA is an association of healthcare stakeholders working to improve conditions within the healthcare industry related to the provision of after-hours healthcare, including Medical Deputising Services acting for and on behalf of General Practice, General Practitioners and their patients. The organisation will work together with other stakeholders like the RACGP, GPs and other primary health care providers, to promote innovative and ethical models of after-hours healthcare delivery focused on safety, quality improvement and the appropriate use of scarce healthcare resources. The GPDA was formed in early 2017 after four of Australia’s longest serving Medical Deputising Services resigned from the National Association for Medical Deputising (NAMDS). Disagreeing strongly with the premise behind the ‘Protect Home Visits’ campaign launched by NAMDS in 2016 and with concerns regarding NAMDS ability to continue to represent the interests of all its members and those General Practices that they acted on behalf of, Sydney Medical Service Co-operative, the West Australian Deputising Medical Service (WADMS), Canberra After Hours Locum Service (CALMS) and DoctorDoctor- formerly the Australian Locum Medical Service, established the GPDA. 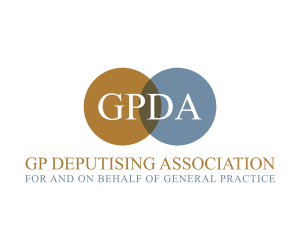 The GPDA is an association of healthcare stakeholders working to improve conditions within the healthcare industry related to the provision of after-hours healthcare, including Medical Deputising Services acting for and on behalf of General Practice, General Practitioners and their patients.